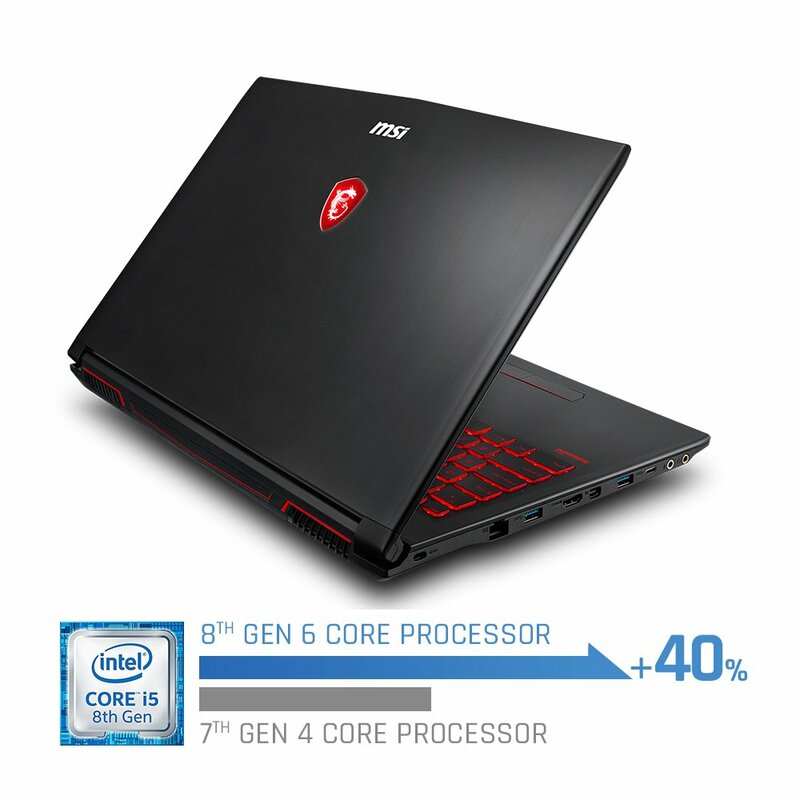 Enjoy your game with the the newest 8th Generation Intel Core processor as it delivers better performance when compared to previous generations. 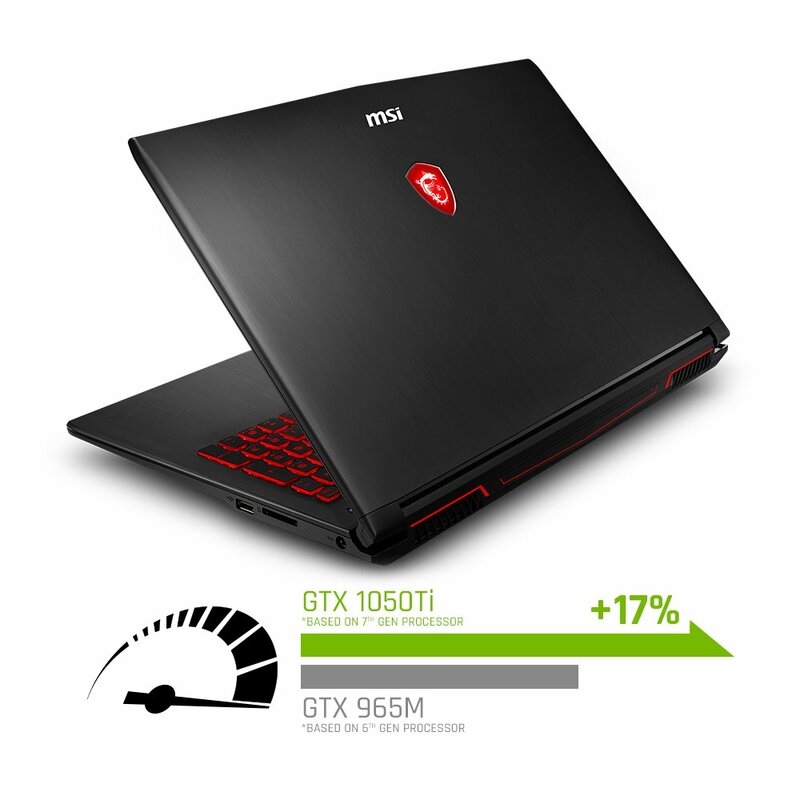 Game with confidence on ultra settings as you utilize NVIDIA's cutting edge GTX 1050Ti graphics to enhance your next gaming experience. 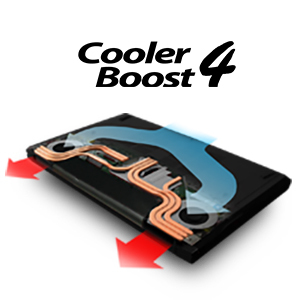 Optimize your GPU's performance with MSI's exclusive Cooler Boost technology. 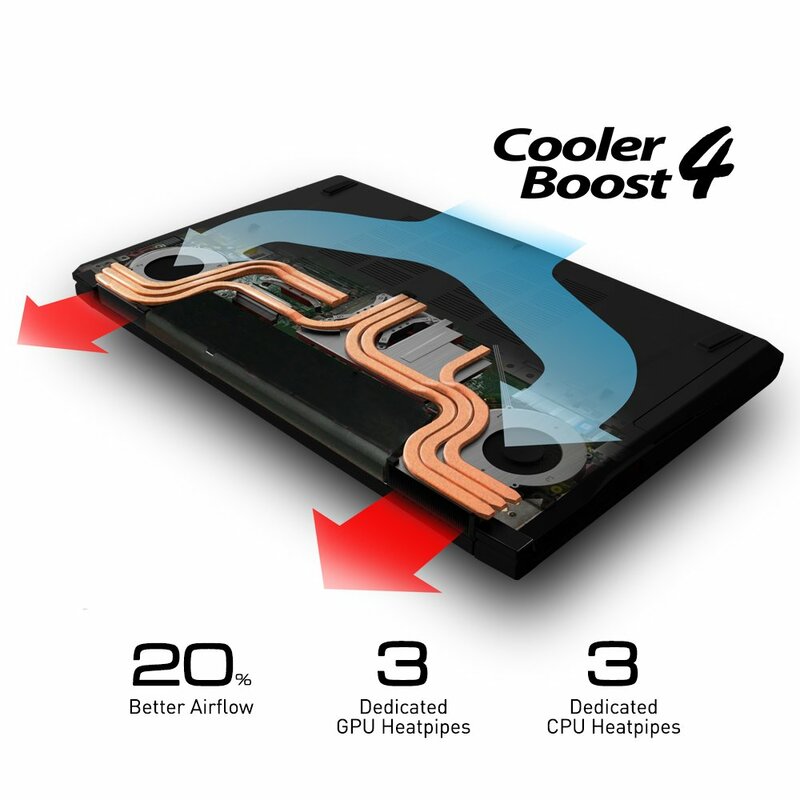 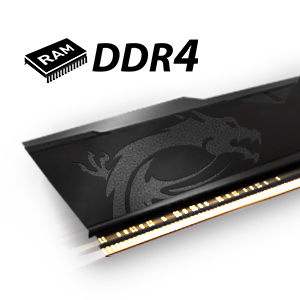 Boasting dedicated thermal solutions for both the CPU and GPU, with a total of 6 heatpipes, ensure maximum performance under any gaming scenario. 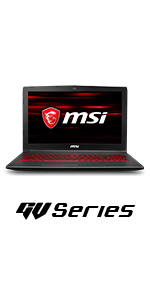 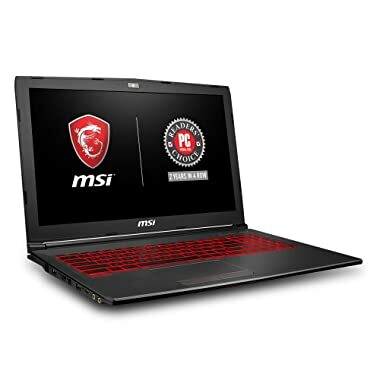 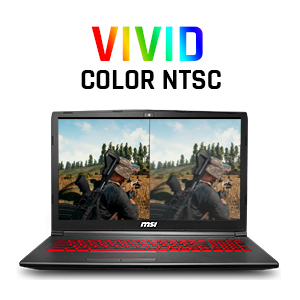 Get immersed into another world with MSI's NTSC display technology and reveal powerful colors that bring your game to life. 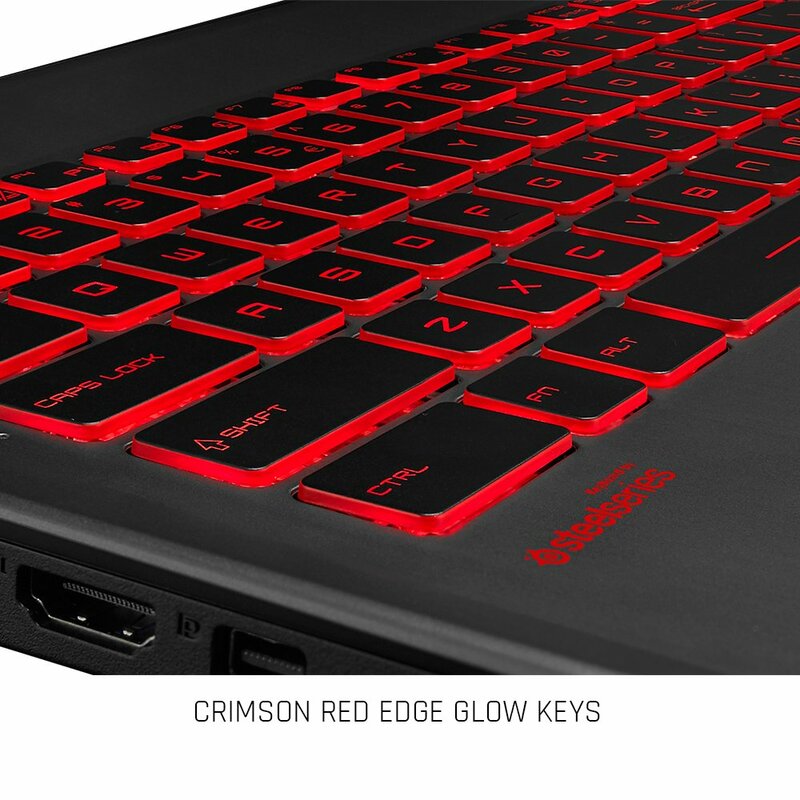 Get ready to be amazed by the all new Nahimic 3 and live the gaming immersion like never before. 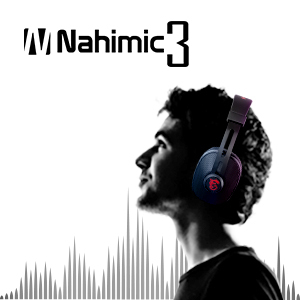 Nahimic 3 not only further enhances in game 3D surround sound, but also offers even more control over your music, movies, and conference calls. 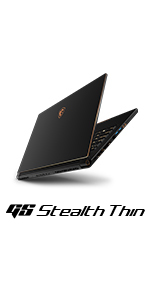 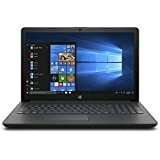 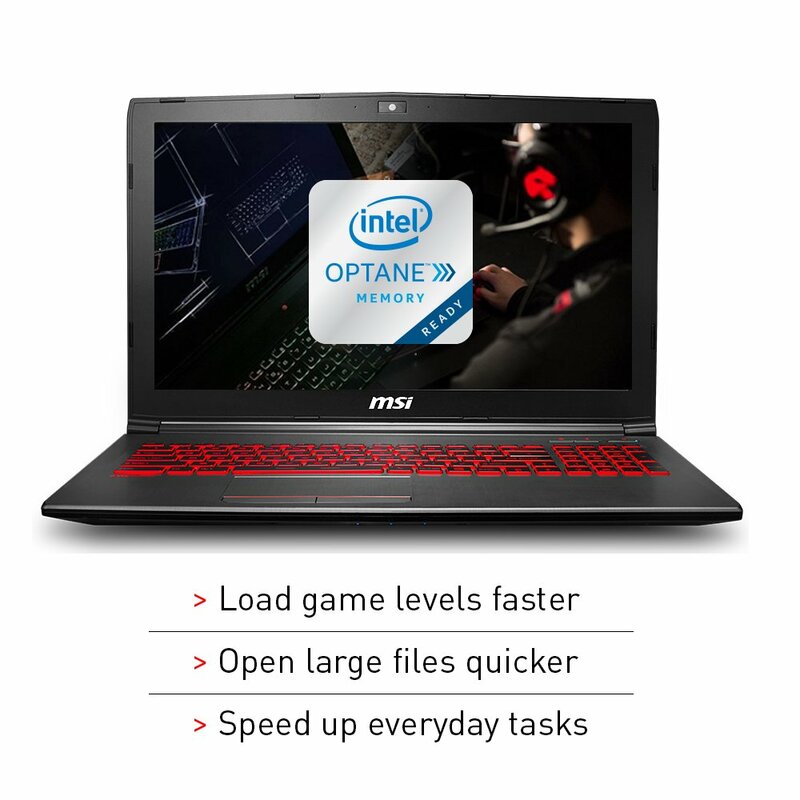 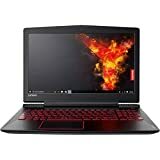 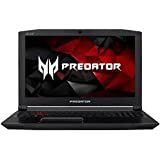 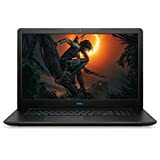 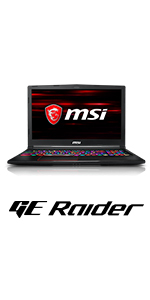 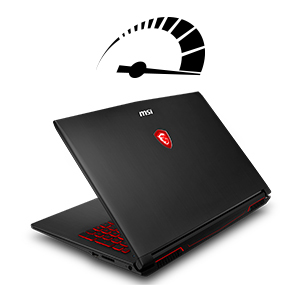 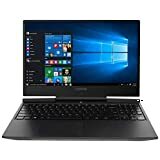 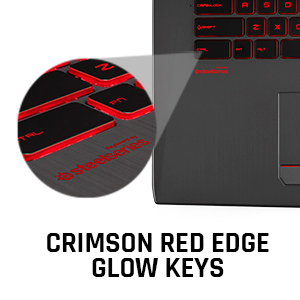 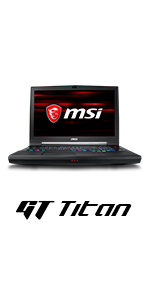 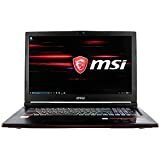 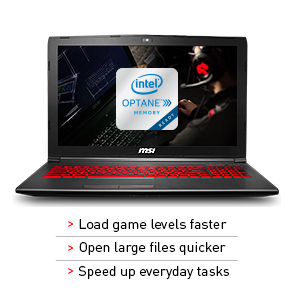 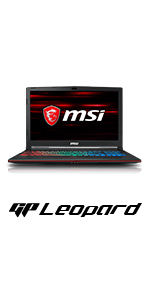 A gaming laptop must look as good as it performs. 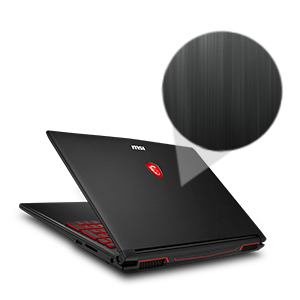 MSI's brushed tactical cover designs will both maintain lightness and preserve that gaming feel.